Updates to Linda A. 's profile since your last visit are highlighted in yellow. Danielle 1977; Michael 1982; Douglas 1983; granddaughters Alyssa born June 2006 and Lily Anna born April More…8, 2011.
married in 1975, moved to Florida 1977, moved around the country due to husband being active duty military (US Army), settled back in New York in 1999, divorced in 2012, retired in 2014, moved from Bellmore to Nesconset in 2015. 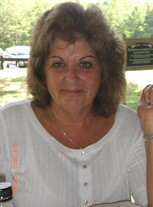 Linda A. Robilotta Richard added a comment on her Profile. Linda A. Robilotta Richard has a birthday today. Linda A. Robilotta Richard updated her profile. View. Linda A. Robilotta Richard changed her "Now" picture. 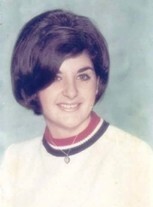 Linda A. Robilotta Richard changed her "Then" picture. Linda A. Robilotta Richard added a photo to her profile gallery.